Latest server news and updates. 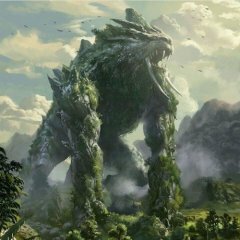 Game guides, strategy and character builds. Buy, Sell, Trade or Giveaway your stuff here.